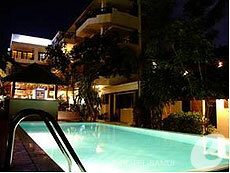 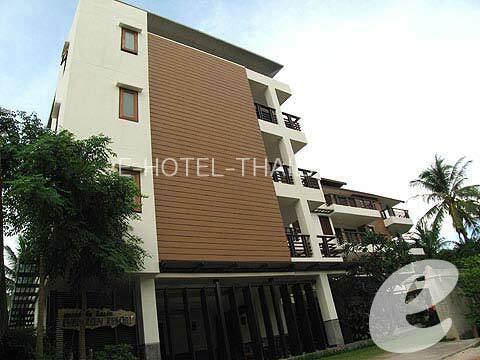 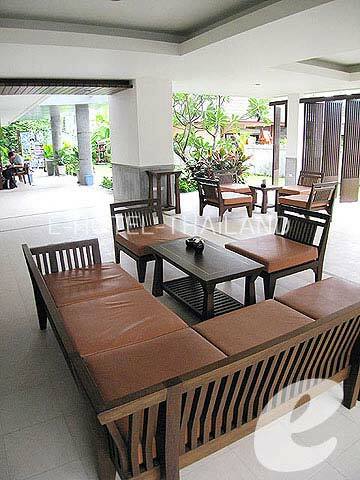 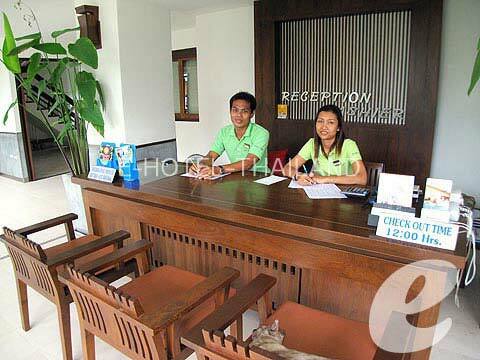 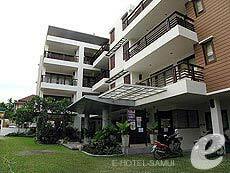 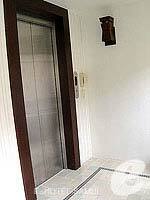 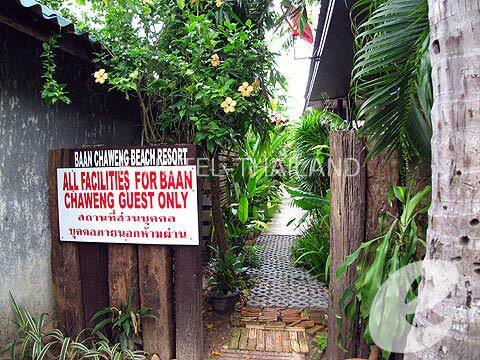 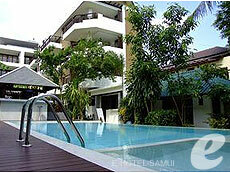 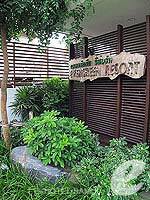 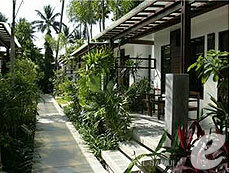 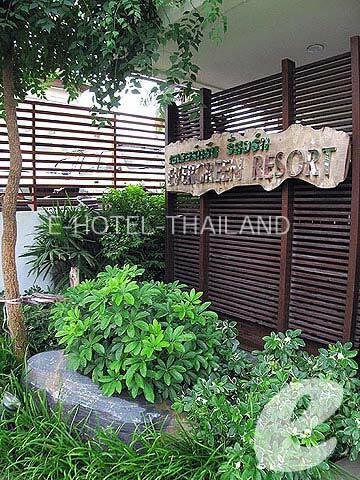 An affordable resort located in the center of Chaweng Beach. 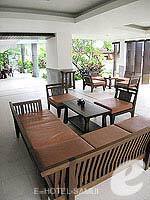 The hotel had a major renovation in 2006. 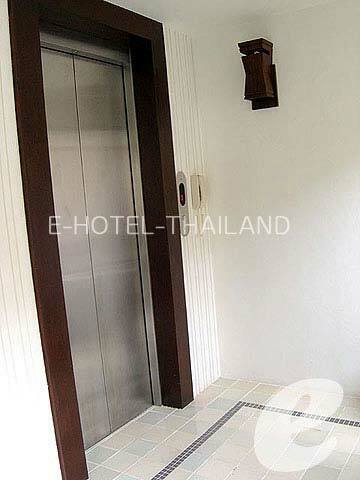 * Joiners or visitors will be charged THB 500/person/night to your own account.